In case you missed it the other night (although I don't really get how, it was both the most watched Super Bowl in history, and a hell of a game), here is one of the best commercials of the night, for Budweiser. 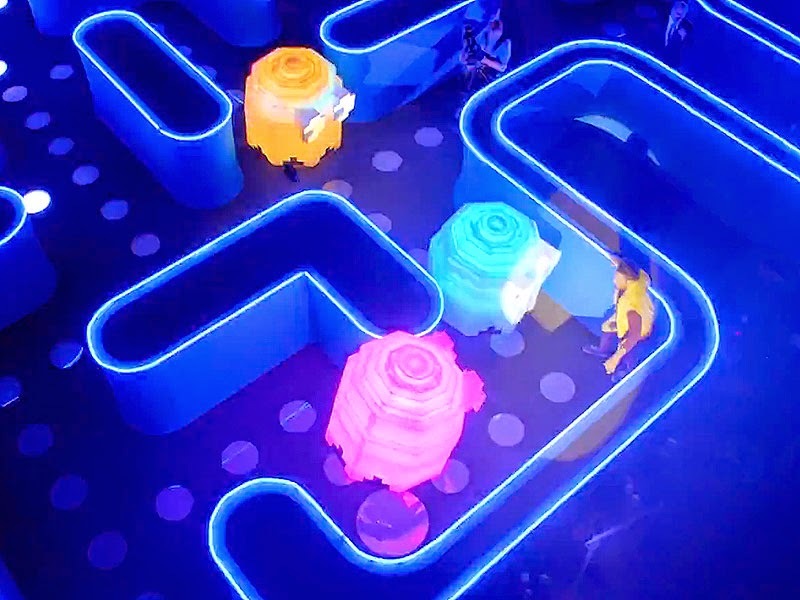 Part of their series of #UpForWhatever commercials, a man was put inside a gigantic Pac-Man machine, and made to play the game. Are we really sure that Marvel Comics super-villain Arcade isn't in charge of the Budweiser's advertising department?? The video below that is the making of the commercial. Enjoy.